The Major League Baseball regular season features 2,430 total games, and for the first time ever, there were two tie breakers this year. Add that to the two wildcard games which wrapped up last night, and 2018 saw a record number of games. Now it’s time for the games that matter. Baseball’s postseason kicks off today with the Rockies taking on the Brewers, while the Braves visit the Dodgers for the first game of their best-of-five series. 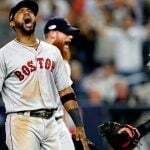 The second set of match ups kicks off tomorrow with the Indians taking on the defending champion Houston Astros, in addition to what might be the best rivalry in all of sports – the Yankees and the Red Sox. Following the Supreme Court’s decision to strike down a federal law against sports betting, it marks the first time that legal betting will be allowed in the baseball playoffs in the US. Who’s the favorite to win the Commissioner’s Trophy as world champions? Can the Astros repeat the feat and win it again? More on that in a moment, but first, a betting breakdown for each series. If it’s not the fiercest rivalry in sports, it’s certainly the most storied. The Yankees and Red Sox have been battling in the postseason for more than a century, but it’s been 14 years since they last faced off. It marks the first time in history that a divisional series features two teams coming off 100-win seasons, and both teams are among the favorites to win it all. Curiously, this is the only match up yet to have series odds released. However, we know that the Red Sox will be a favorite once those lines are revealed. Boston is paying 7/4 to win the American League (AL) pennant, while New York is paying 7/2. 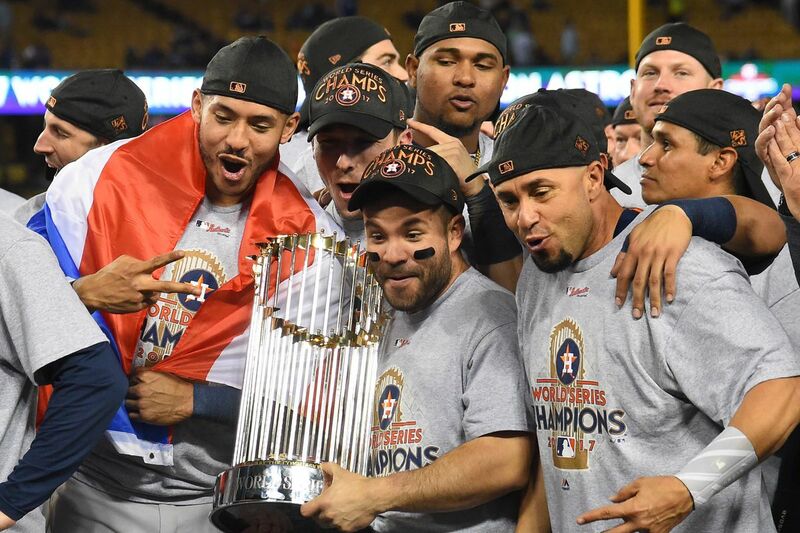 Both teams lag behind the defending champion Astros, who have odds of 19/10 to win the AL. Houston is a heavy favorite to knock off Cleveland at 3/5 odds, while the Indians are paying 7/5 to pull off the upset. On the National League (NL) ledger, the Brewers make their first postseason appearance since 2011 and are favorites to knock off the Rockies, who haven’t advanced passed the wild card game since 2009. Milwaukee is a 7/5 favorite to win the series. 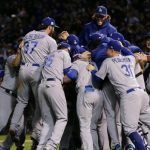 The other match up features the Dodgers and the Braves, and it’s Los Angeles, which has qualified for the playoffs in six-straight seasons, that is the big favorite. They’re paying a paltry 9/20 to take down the Braves, while Atlanta will reward you with a 7/4 payoff if they can pull of a surprise win. The Red Sox posted 108 wins this season, the seventh-highest regular season total of all time. As a result, they’re the betting favorites to win the World Series at 3/1 odds. The Houston Astros are paying 10/3 to become the first back-to-back champions since the Yankees won three in a row between 1998 and 2000. From there, the odds to win the World Series drop off considerably.